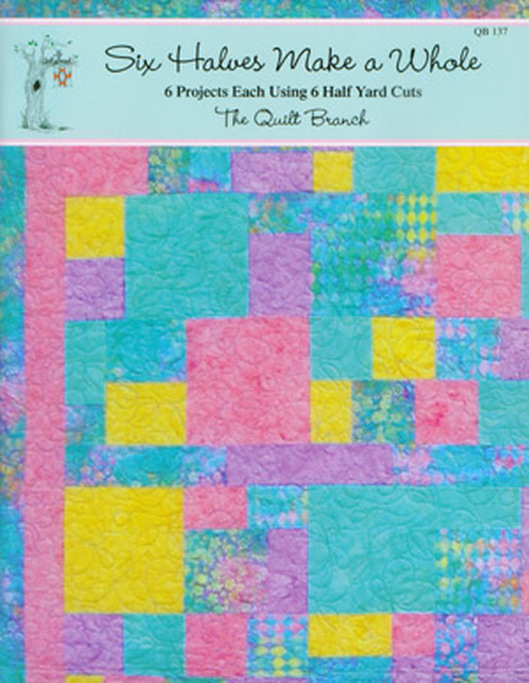 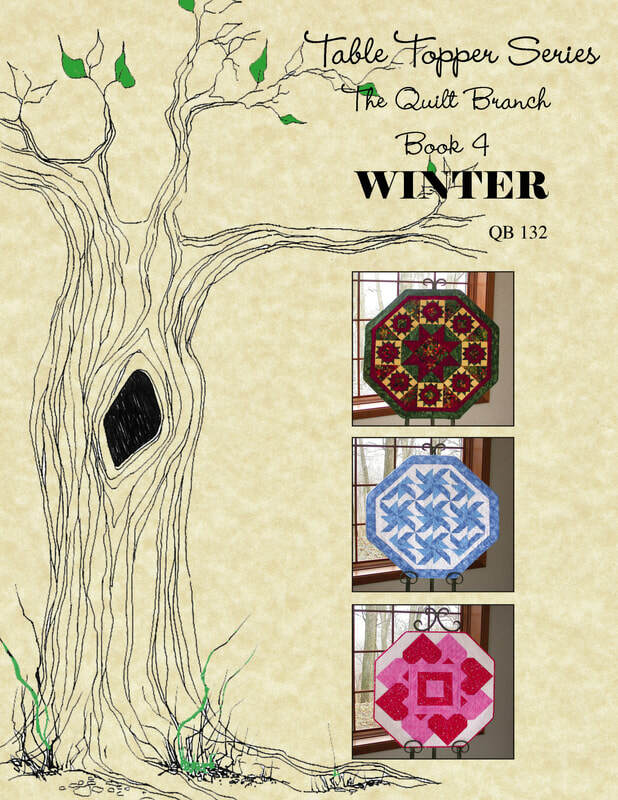 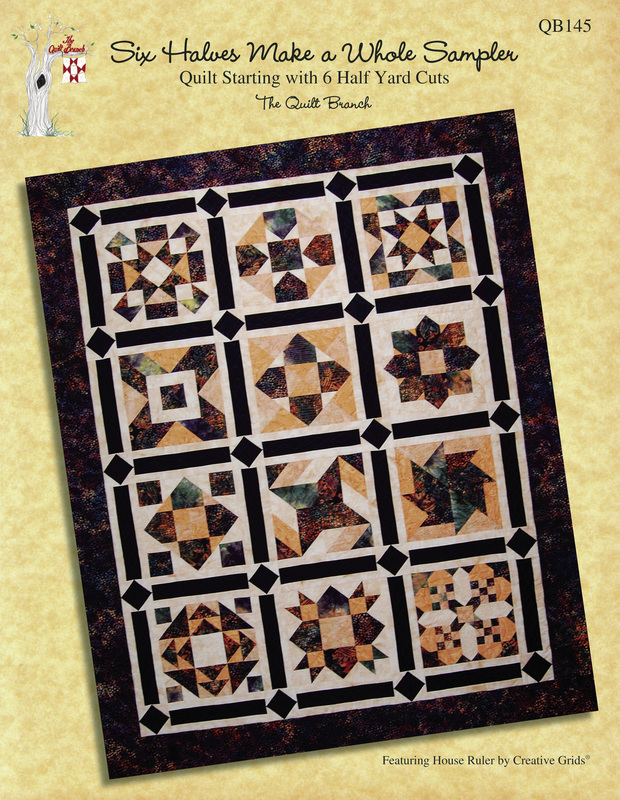 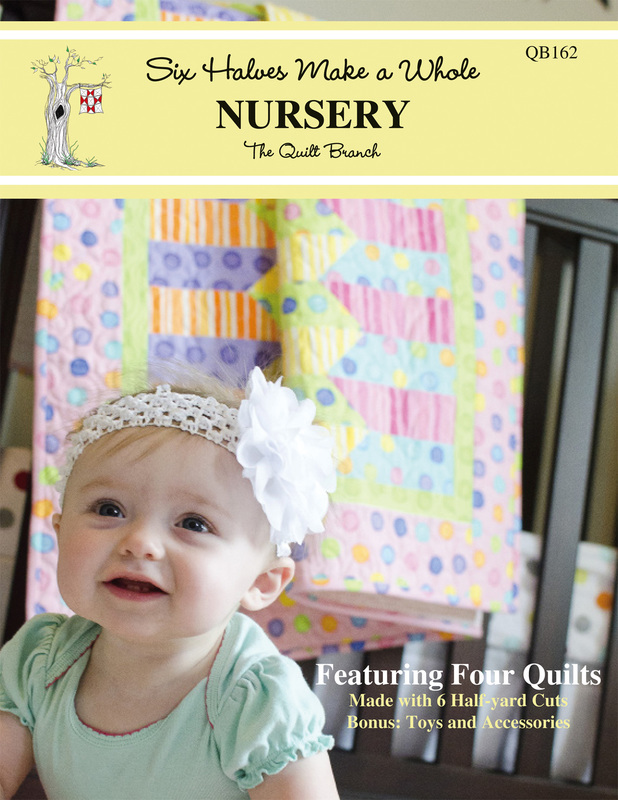 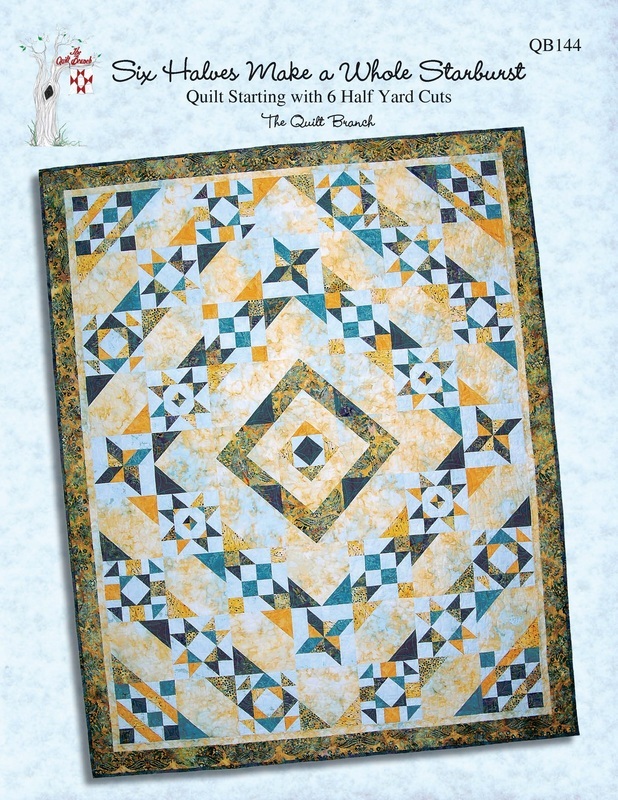 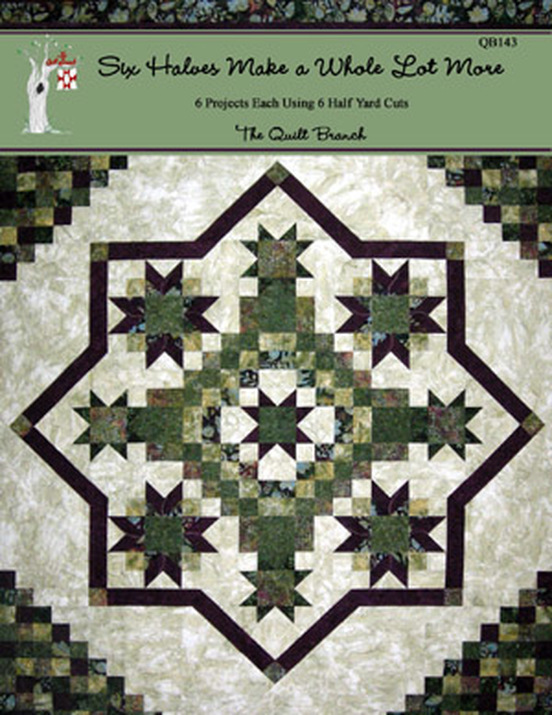 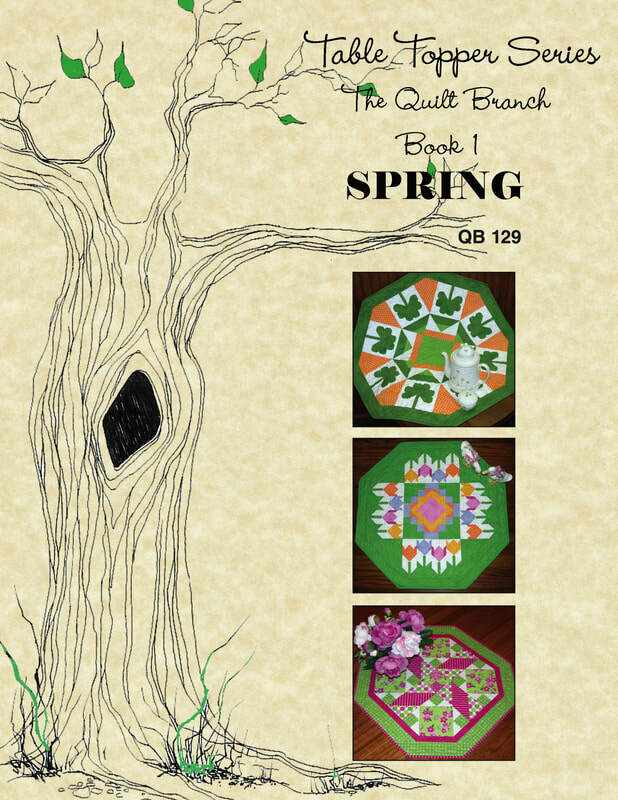 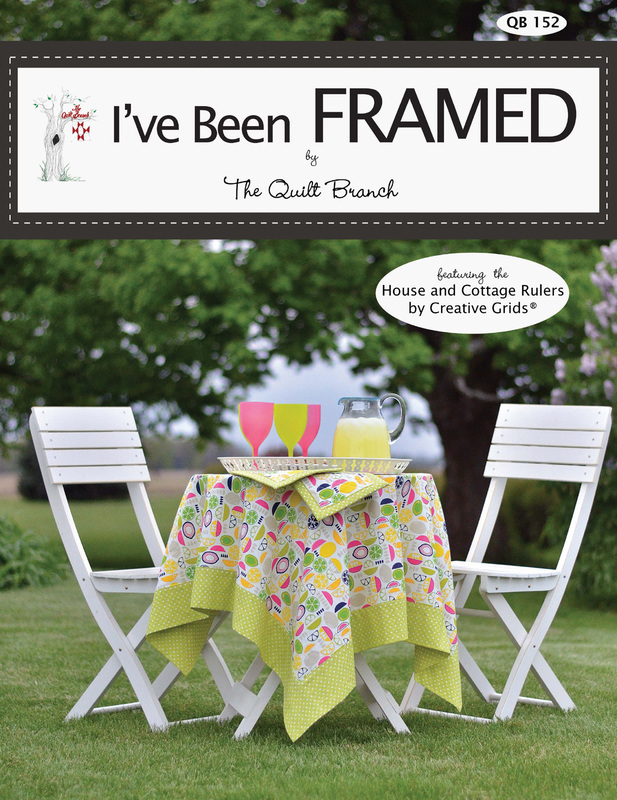 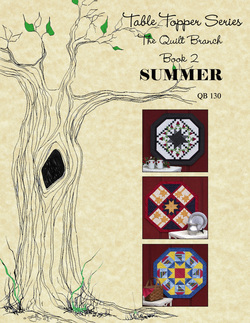 You will want to keep creating after completing your first project from The Quilt Branch. 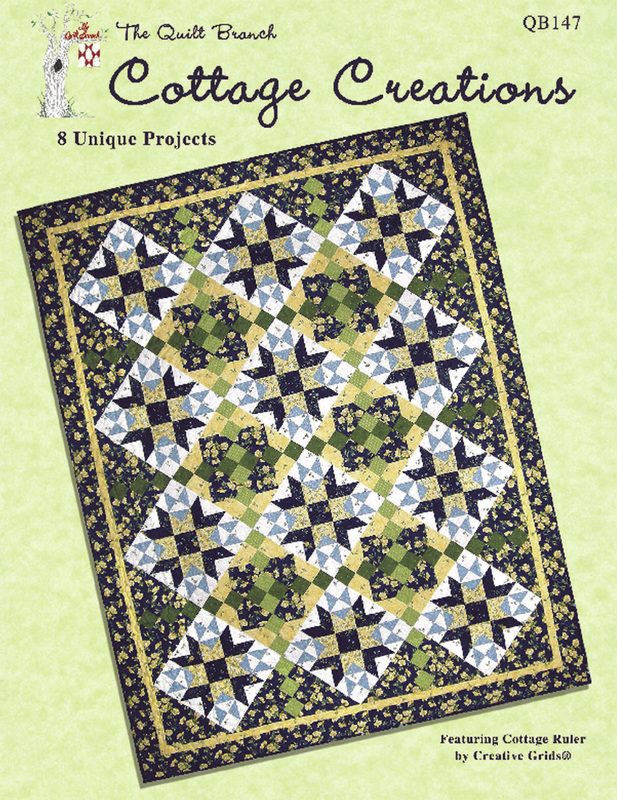 With several patterns per book, you can! 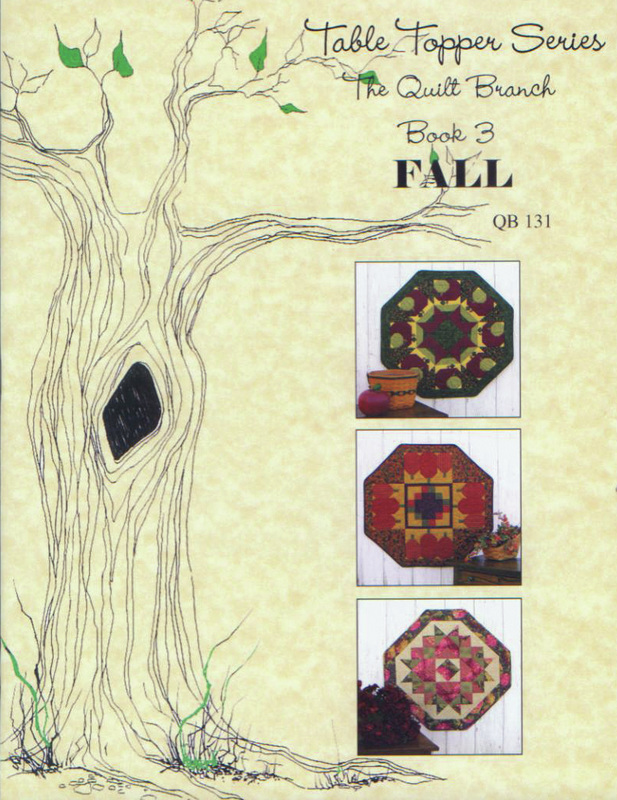 Click on each book for more information.